This gift box has a length of about 9 in, a width of about 9 in, a height of about 1.5 in and a Net WT of 24oz. 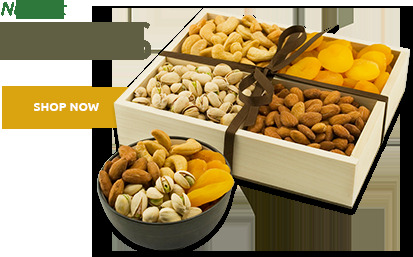 Who wouldn’t love to receive this beautiful gift tray overflowing with the finest gourmet nuts imagineable? Perfect for remote giving—free shipping too! 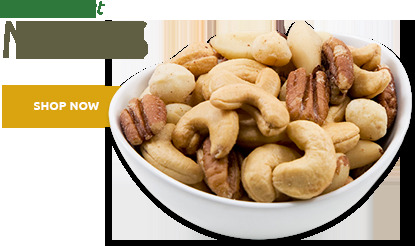 Includes our delectable Giant Whole Cashews, Jumbo California Almonds, Deluxe Whole Macadamias and Colossal California Pistachios. Net wt. 24 oz. Cashews, Almonds, Pistachios, Macadamias, Peanut Oil and Salt. Purchased as a gift for friends. They raved about the freshness and flavors. Would certainly purchase again. This purchase was a gift and the recipients loved it! Perfect! Thanks! Person I sent this gift to loved all the nuts. ConsGift was sent too early, weeks ahead of date I specified for persons birthday. We called to find out if you could ship to an APO address got a yes answer ands proceeded to order for our daughter and friends stationed there. She received them in excellent shape and sent us an e-mail indicating the same and her "many, many thanks" for such a gift. This is the second time we have ordered from your company and we have been happy with both!! 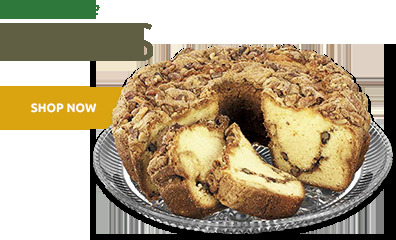 My family has been buying from Superior Nut Company for 50 years and loves their products. All product had superior taste and freshness, but portions were too small for the cost. Either increase size of packages, or include the shipping in the posted price so that the indicated price is the final price paid. ConsPrice way too high for volume of nuts received. My father in law was very pleased with this gift and he said the nuts were delicious and fresh! I sent four of these and they were a big hit, I will order these again soon. ProsNice gift, not too costly and loved the free shipping. The nuts are delicious, can't stop eating them. I ordered this item as a Christmas gift for someone else so I have no way of giving a review until it is delivered in December and the other party tells me about it. Our friends were delighted and enjoyed the basket of delicious nuts. My father really enjoyed the nut selection but unfortunately they arrived the day after his birthday instead of the requested delivery date on his birthday. All nuts were fresh and savory - delicious! Described as tasty by the receiver of the gift! Gave as a gift to close friends. They raved about the size and quality of the nuts in this tray. Thanks for consistently great product. 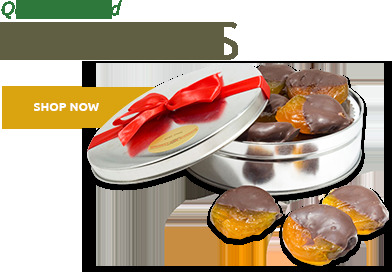 I have found the Superior Nut Company to be a great corporate gift and a excellent alternative to chocolates. Nuts seem to be one of the few things where my 2,000 mile away family can all agree. They like them. So thanks for making my shopping so much easier this year. ProsI liked the variety in this pack. I didn't know which nuts my mother would like best. Now I know. I purchased this nut tray as a gift for one of my employees. He raved about how great the quality was and said he took the tray with him to a party over the holidays - one of his friends said they had never seen cashews so big! The order was delivered promptly and the company kept me informed about the delivery dates and provided (automatically) a tracking number so I could verify the order had been delivered. I ordered this as a Christmas gift for my dad, who lives in another state. 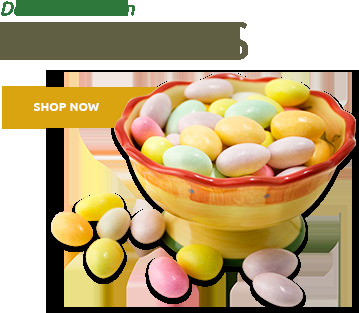 The ordering process was simple and easy and delivery very quick. My dad said the nuts were delicious. Got this for Valentine's Day for my Mother who is diabetic. 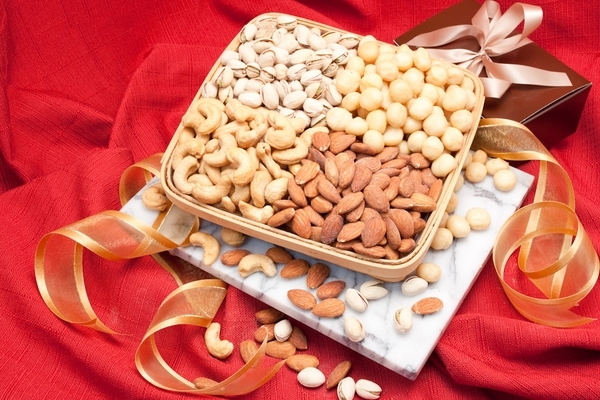 This nut tray is a perfect alternative to a box of chocolates. She has thoroughly enjoyed it. Will purchase from Superior Nut Store again. Loved the selections. As always great quality.